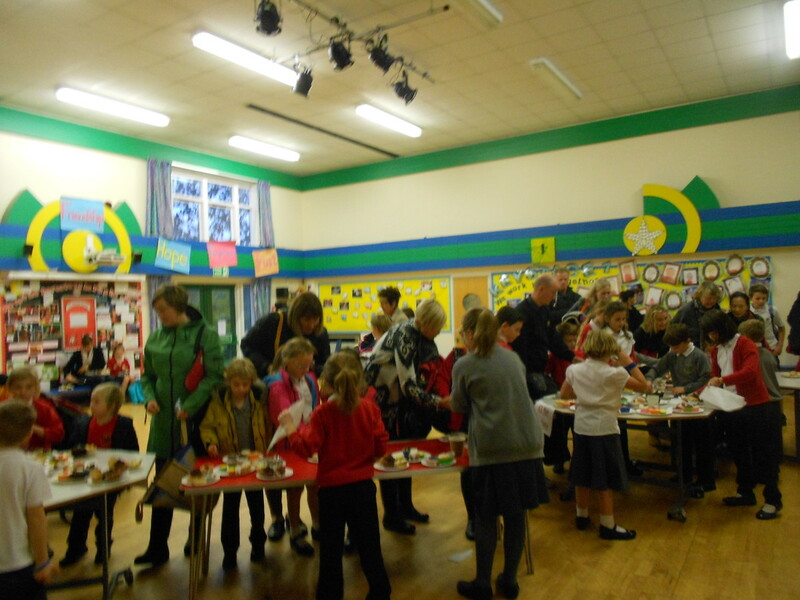 Monk Fryston C of E Primary School » School Council – Monday Bunday. 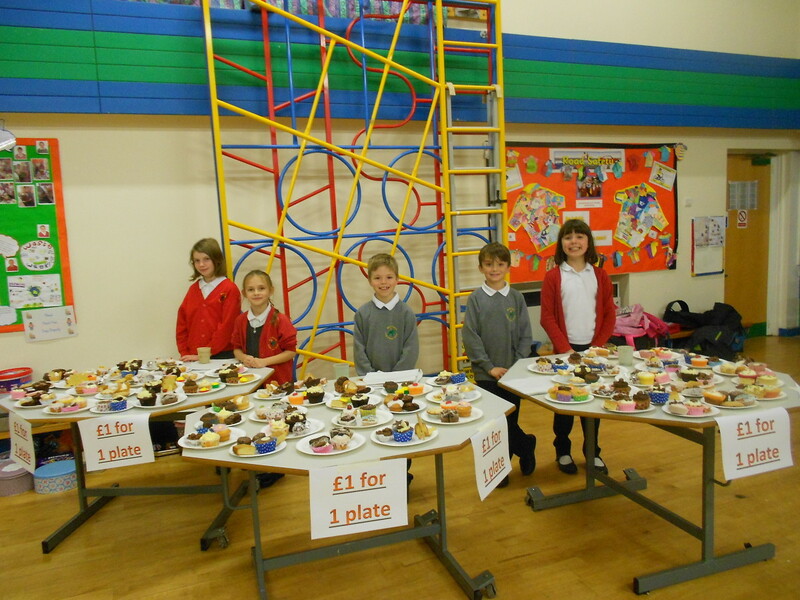  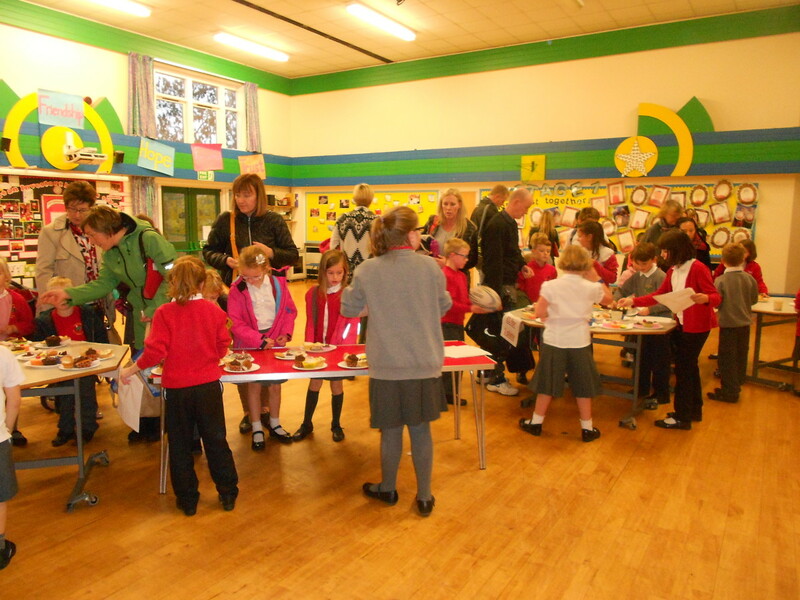 School Council – Monday Bunday. 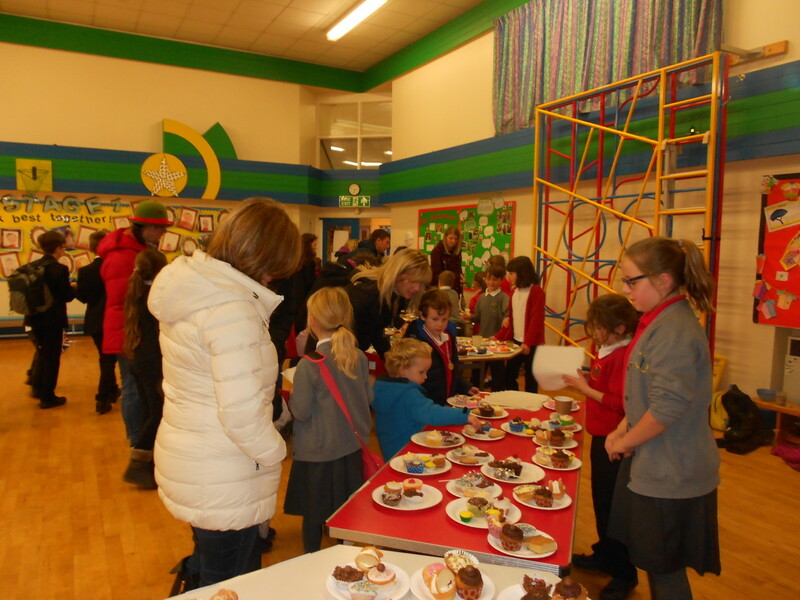 School Council would like to say a big ‘Thank You’ to everyone who made buns for our Monday Bunday and then for coming in to buy them! 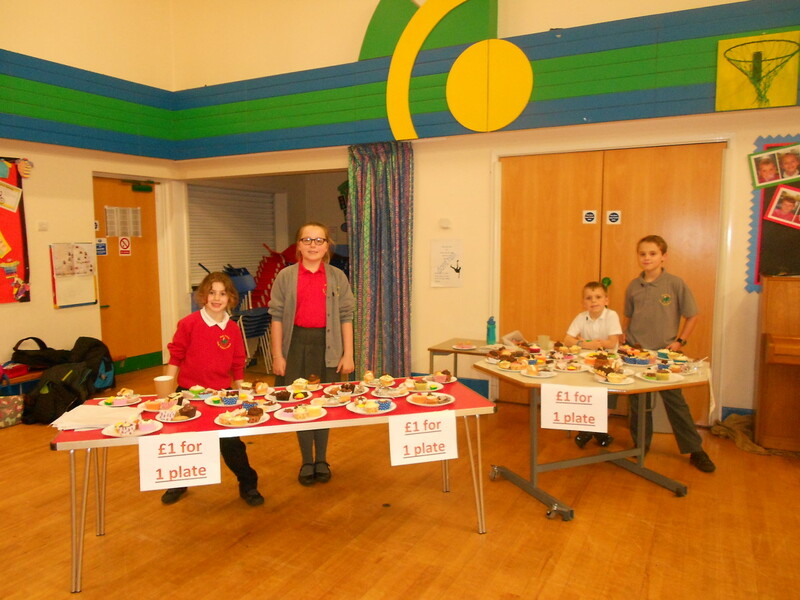 We made a fantastic £104 which will be spent on small playtime equipment and a mirror for the Key Stage 2 boys toilets.